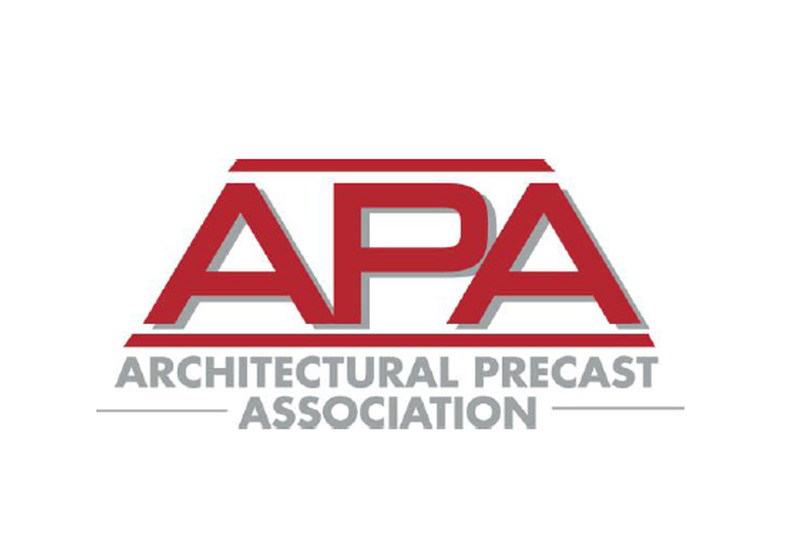 The Architectural Precast Association is committed to establishing and upholding the highest level of quality assurance for the production of architectural precast concrete products. The APA has a scholarship called the Tom Cory Scholarship for students pursuing a career in Architecture. This $2,000 scholarship is awarded annually to one deserving student. AIA South Dakota offers a unique $2,500 scholarship to architecture students with South Dakota roots. I know that your program has successfully recruited and educated a good number of South Dakotans. 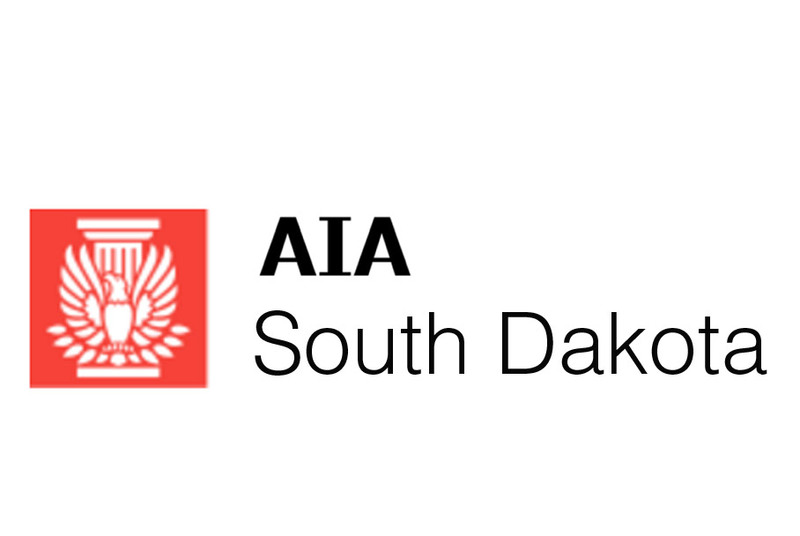 Applications are open for the 2017 AIA South Dakota Enrichment Award. 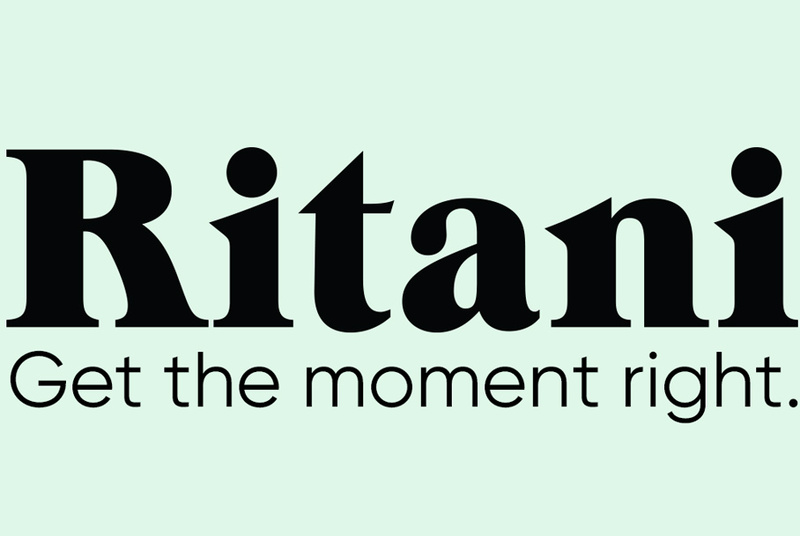 This unique award allows students the flexibility to craft an individual proposal for an enrichment experience supporting their academic and professional goals. These may include (but are not limited to) travel and study abroad, individual research, architectural competitions, non-profit work, local or community design, interventions, and built projects. Proposal possibilities are limited only by the student's creativity. The Enrichment Award is open to any South Dakota high-school graduate enrolled in an architecture degree program in the third year or higher, including graduate students. 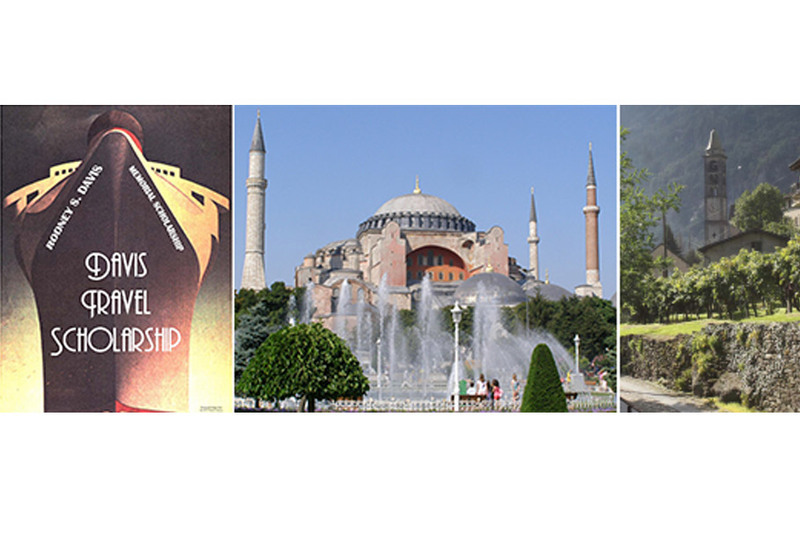 Davis Partnership Architects established an endowed scholarship for travel in the memory of our founder, Rodney S. Davis, AIA, following his passing in 1997. He was a true gentleman, a civic and professional leader, the President of AIA Colorado in 1963, and the Colorado Architect of the Year in 1990. This Scholarship is intended for students who reside in or are from the State of Colorado. 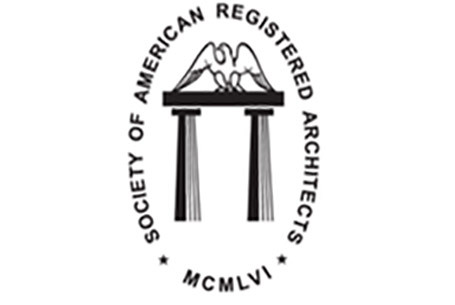 The Society of American Registered Architects (SARA) offers a variety of scholarship and award opportunities to its members. Check them out! 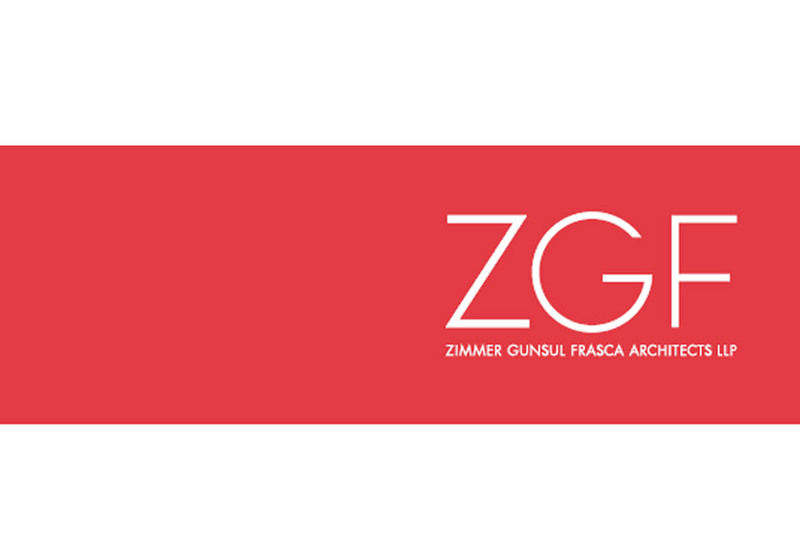 One student will be selected to receive $10,000 to be applied toward university tuition and fees, and a paid internship with ZGF. Plus, check out all the fellowships Graduate Studies has to offer! Requirements: US citizen, at least 17 years old, GPA of 3.0+, enrolled or accepted into one of the following disciplines: Fashion/Art/Design, Geology/Earth/Natural Sciences, Fabrication/Engineering.